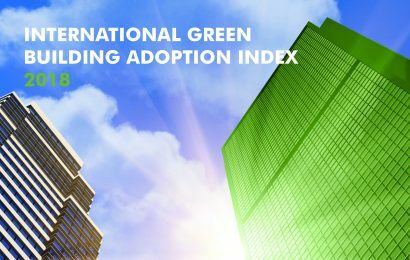 The built-up area of green buildings across the country has increased from a meagre 20,000 sq ft in 2001 to 6.33 billion sq ft in 2018, according to the Indian Green Building Council (IGBC), which issues ratings to green buildings. As many as 4794 projects have adopted the green concept and of these, 70 projects are in Andhra Pradesh, said Vijay Sai Meka, chairman of IGBC, Amaravati chapter. Addressing a preparation event for the 16th edition of Green Building Congress to be held in Hyderabad in association with the Confederation of Indian Industry, Vijay Sai said with the evolution of new technology, the production cost between green buildings and normal building has been reduced to two per cent. 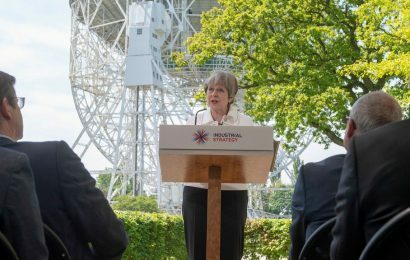 Earlier, the gap between a normal building and a green building was 18 per cent and it was estimated that it would take seven years for accrual of benefits by way of reducing operational costs. 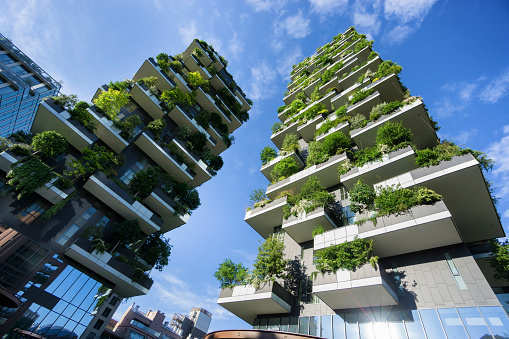 Now as the gap between production cost of green building and normal building has been narrowed down to two per cent, it would take only one year to get operational benefits. This makes more people to adopt green concepts. Vijay Sai further noted that with the green buildings 40 to 50 per cent energy and 20 to 30 per cent water can be saved. Various research studies have also proved that the health parameters of those who live or work in green buildings had improved by 30 per cent, he said. TVR Chowdary, co-chair of IGBC Amaravati chapter, said vast opportunities exist in Andhra Pradesh for young entrepreneurs in establishing production units and promoting green concepts. He said Amaravati is the first platinum-rated green city to be developed in the country. He said there exists a demand of $300 billion for green buildings in India. 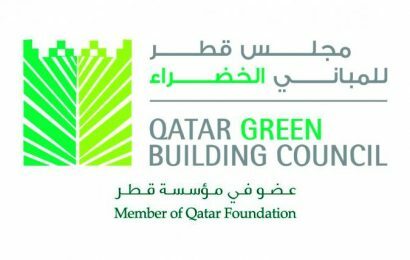 The Green Building Congress will be great place to learn new things as more than 150 different innovations, technologies and futuristic products on green building concepts will be displayed at the four-day event from October 31.